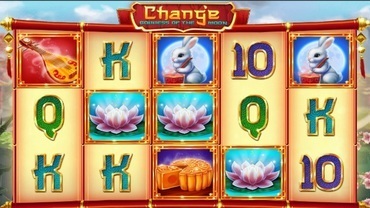 Pariplay was actually founded in 2008 and took a long time to finally bring something to the table in terms of slot games. Such a delay was necessary as they tried to put together a unique gaming system which included back-office software. They eventually launched several months behind rival developers, who stole the show and stormed to popularity in their absence. That delay has proved quite costly to Pariplay, with the providers barely maintaining a foothold in the industry ever since. Pariplay does offer a unique way of playing your favourite casino games. Their games use a lottery-style engine to produce results, rather than a typical RNG-style gaming engine. 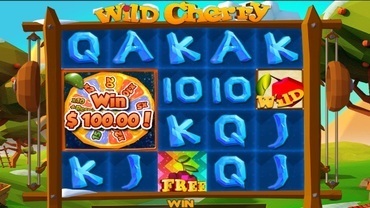 The online slots they create are still fair, but understandably, this type of structure is more commonly found in lottery, instant win and scratch card games, As a result of this, they are one of the few developers whose range of slots is usually overshadowed by their non-slot releases. The casino software providers were probably hoping for a bigger reaction from the public than they received. The gaming engine doesn’t really get the recognition it deserves, but since all those mechanics are “under the bonnet”, so to speak, most slot players won’t notice them. What slot players do tend to notice and identify Pariplay with are simple slot games, devoid of too many features, lacking impressive graphics and with only a handful of paylines (often inflexible ones) to bet on. That in and of itself doesn’t speak volumes about the service this provider can offer. Pariplay’s RTP rate also tends to be all over the shop, with some as low as 93% and others found at the industry benchmark 96% mark. Pariplay is more than capable of powering its own casinos, so any player hoping to try their hand at games from this developer should look for Pariplay casino sites. 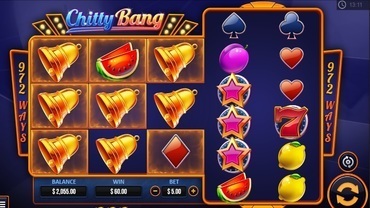 However, failing that, they can also find their games at bingo and UK casino domains powered by Cassava/Dragonfish, as well as online casinos which feature NetEnt or BetSoft Gaming software. 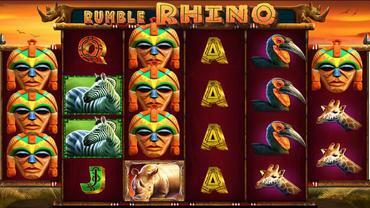 A few titles also appear on Microgaming’s Quickfire platform. There aren’t too many slots out there which any real slot player would call crackers from this provider. However, if you’re interested in trying out their unique gaming engine, then slots such as Xi You Ji, Jack in the Box, Sharknado, Fire vs. Ice, Pets, Wild Cherry, as well as Rio Fever and Bai She Zhuan are worth a look.